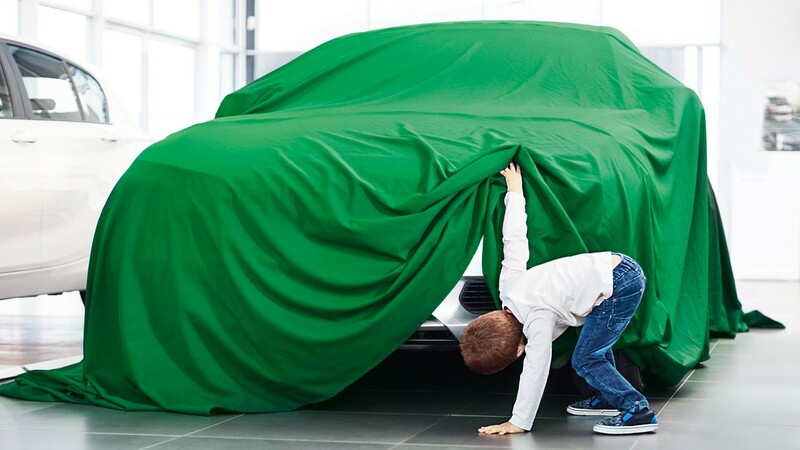 With REPXPERT, Schaeffler supports garages with up-to-date vehicle data and detailed information in their daily work and bundles all technical services for LuK, INA, FAG and Ruville products under one roof. In a family van on the way to work, on a weekend tour in a sports car or a truck on tour – at some point every driver will be affected: The vehicle is on strike and urgently needs spare parts. Schaeffler's Automotive Aftermarket division ensures that garages are able to repair vehicles fast and professionally – with innovative complete solutions, repair sets, the appropriate special tools and tips for correct installation. Sooner or later, every vehicle starts giving off signs of wear. Engine rattle or clutch judder indicates excessive stress and requires professional repair. Then there’s no time to lose getting the vehicle to a garage as quickly as possible. This is where the Automotive Aftermarket division of Schaeffler comes into play; or rather their comprehensive product and service portfolio. That includes thousands of spare parts and numerous complete solutions that a garage professional can use to master even the most complex repair procedures: The repair sets come with all necessary accessory parts, the appropriate special tools as well as information and tips for professional installation. In addition, the Automotive Aftermarket division’s technical training program also prepares garage professionals for handling the everyday working life. The all-round carefree package – from a single source. But with so many vehicles out there, how can a garage employee know which spare part or which solution to order for a specific repair? 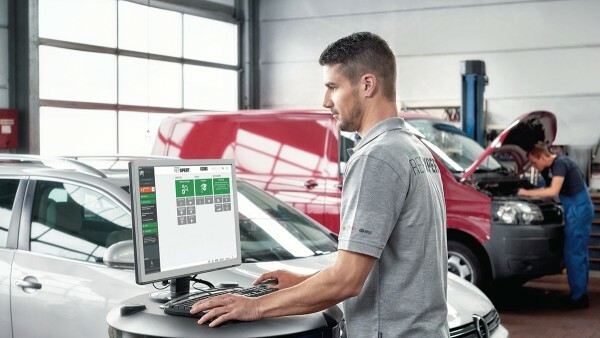 The search is simplified by the spare parts catalogs from Schaeffler's Automotive Aftermarket division and the online catalog, which is available 24/7. 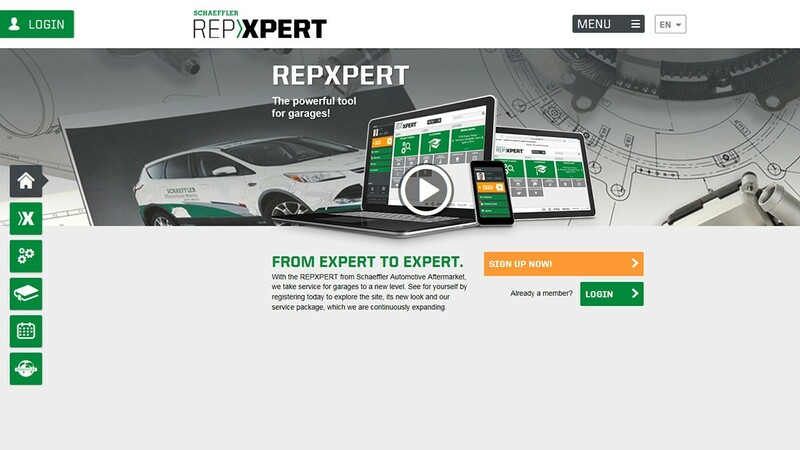 In most countries, parts identification is even easier using the REPXPERT online portal. Here, garage professionals have direct access to the entire catalog from TecDoc, the leading industry solution for the digital automotive aftermarket. As a rule, they will then place an order with the distributor of their choice. At our REPXPERT online portal, garage employees find all the components they need for repair. Every week, about 640 tons of repair sets, accessory parts and special tools leave our warehouse in Langen, Germany – where the Automotive Aftermarket division has its headquarters. At more than two dozen logistics locations, we make sure that every parcel gets to market quickly. A sophisticated logistics system is needed to deliver the Automotive Aftermarket division's products to its Distributor partners as fast as possible. 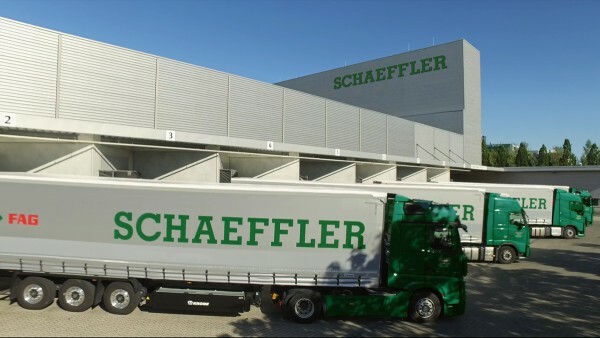 The Schaeffler logistics network comprises more than two dozen distribution centers worldwide where the products are assembled, packed, and shipped. Even express deliveries within 24 hours are possible. Alone at the headquarters of the Automotive Aftermarket division in Langen, not far from Frankfurt am Main, around 640 tons of goods leave the warehouse every week. But why are multipart repair solutions becoming increasingly important? It is often not enough to simply replace a single worn-out part of a vehicle. 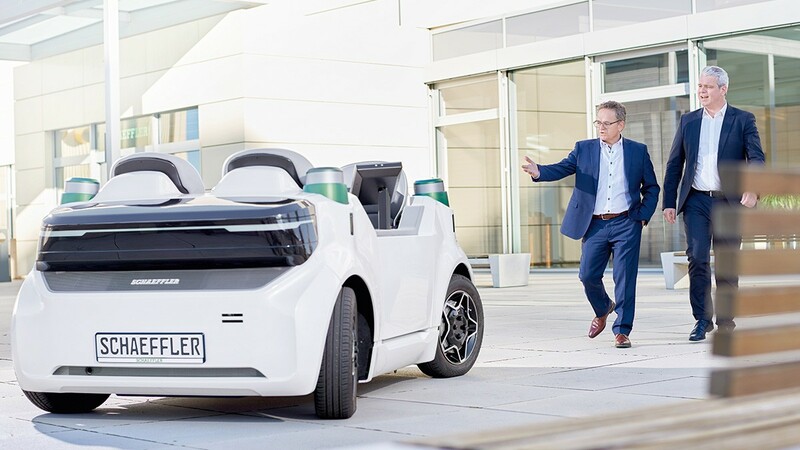 With increasing complexity, it’s necessary to see modern vehicle technology as an integrated holistic system. This means that parts can also be worn out that are initially not a focus of repair. 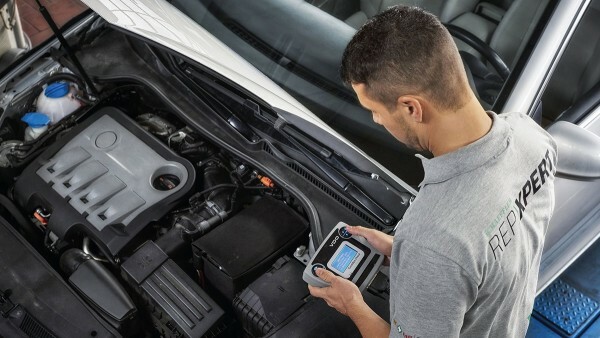 For this reason, Schaeffler experts of the Automotive Aftermarket division generally recommend repairing the entire system. It means not only replacing an individual spare part, but every part that works directly with it. Our experience and competence from many decades as an equipment supplier flow equally into our products for the spare parts market. The repair solution for a dry double clutch, for instance, does not only consist of the respective double clutch. For replacement here, the clutch disc, pressure plates, and release bearing are also needed. Depending on the application, additional screws or sleeves are needed as well. The repair sets from the Automotive Aftermarket division contain exactly these parts, precision-fit for the respective vehicle type. That means, garage employees don’t have to make a time-consuming search for the right accessory parts, which helps to avoid mistakes in installation. The Automotive Aftermarket division delivers all parts in original-equipment (OE) quality – the same quality of the parts that were initially installed in the new car at the factory. Here, Schaeffler’s Automotive Aftermarket division relies on the expertise of their OE colleagues with over 70 years experience in the manufacture of original equipment. Repairing today’s vehicles is an ever-greater challenge for garage specialists: Technologies and systems used in modern vehicles have more complex designs, and the engine compartment has become smaller too. Parts are lighter and more susceptible to damage, and electronics can be found throughout the vehicle. In this environment, not only high-quality and intelligent repair solutions can ensure trouble-free repair. Above all, garage employees must also be familiar with their application and the new technologies and need to be supported by in-depth specialist knowledge. During the technical training seminars of the Schaeffler Automotive Aftermarket division, garage employees learn about the latest technologies – in theory and in practice. The Automotive Aftermarket division supports garages with comprehensive services. This includes not only instructions and tips and tricks about installation, but help with damage diagnosis. No matter whether you take your car to the garage around the corner, or end up in a small garage during your holiday: The local garage employee has access to all technical information at any time at the online portal www.repxpert.com. REPXPERT is now available in about twenty different country versions. 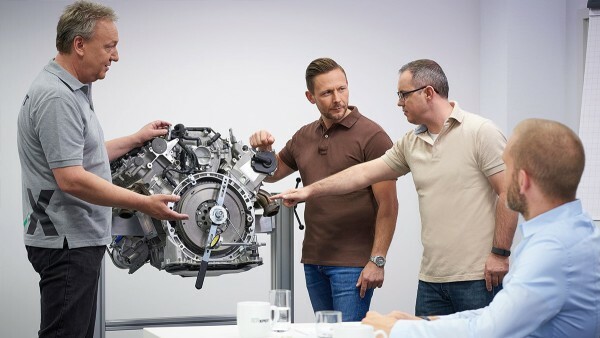 In theoretical and hands-on practical training modules, the technical trainers from Schaeffler explain everything that garage professionals need to know about our products and repair solutions. In addition, they show how to use the special tools from the Automotive Aftermarket division in a professional manner. Every day a commercial vehicle cannot be driven represents a financial loss. But what if the heavy truck breaks down on the motorway? Anyone who earns money with their truck, van, or tractor knows how important it is to get the vehicle back on the road quickly. This applies especially to fleet owners and farmers. Every day that a commercial vehicle is not moving, drives up total cost of ownership. Spare parts for heavy commercial vehicles and tractors, therefore, not only need to be robust. Even more important is that the garage has parts that are simple and fast to install. The repair solutions from Schaeffler’s Automotive Aftermarket division are also used for heavy vehicles. They not only get a commercial vehicle back onto the road faster, they help them stay operational longer too. For fleet owners and farmers, downtimes are expensive.